Home › Forums › Announcements › At last! T-Shirts! You decide! This topic contains 23 replies, has 16 voices, and was last updated by croddi14 3 days ago. This has been a long time coming. A long, long, long time. 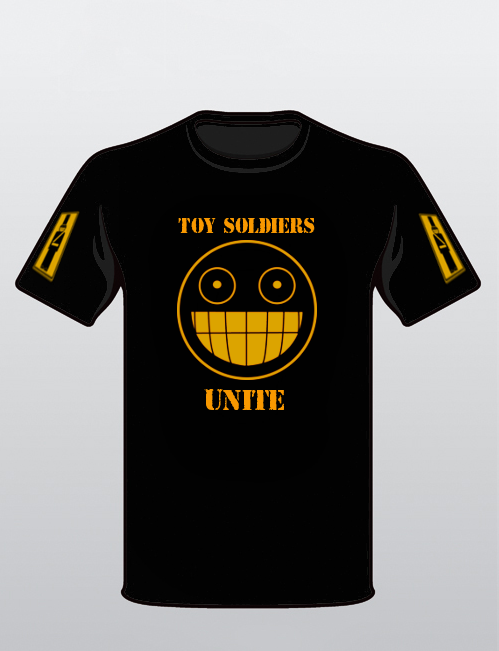 We’ve been asked many times when are we going to sell toy soldier t-shirts. And we’ve been wanting to sell them for a long time. But for a variety of reasons, nothing materialized. So we’re going to do something about that. If we successfully sell 25 pre-orders for t-shirts, we’ll have enough to keep the ball rolling and keep ordering in more t-shirts. With any luck, we’ll be able to start doing more designs as well. Before we start selling pre-orders, we want your opinion on which design to go for. At the moment we have two as you can see below. The poll will run for until the 23rd of January, and whichever has the most votes will be the design that will be made available for pre-order. They will be available in the TSU Store and you’ll receive an email stating that you’ve paid. 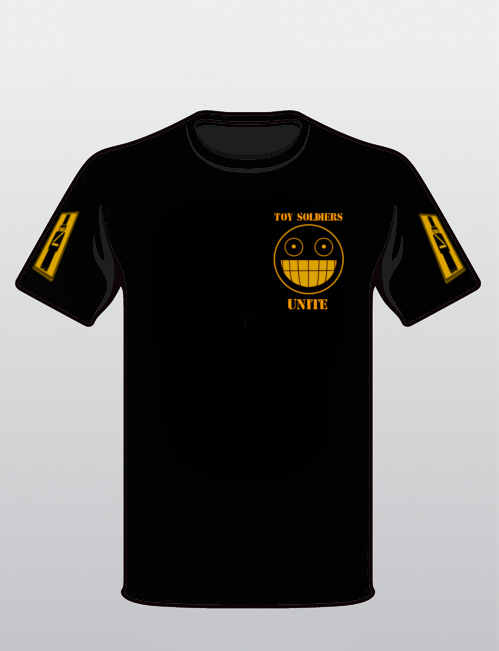 As soon as we’ve sold 25 T-shirts, the order will be put through to our suppliers and a week from then they will be shipped out to you (together with anything else you may have ordered from the TSU store) as quickly as possible. From that point the T-shirts will be permanently available from TSU for $20 each. IF for whatever reason we don’t sell enough T-shirts in the pre-order stage, you WILL be refunded your entire order and we’ll try again later down the line. Any questions please post below, come bother me in the Toy Soldiers Unite chatroom or us the Contact Us page to submit for interrogation. If it were a collared work shirt or the like I would have entirely been behind design 2. If we move to (slightly) more formal garments, for the love of Grod, please keep that design in mind! Most certainly. These will be printed, but for something like that definitely embroidered. I am super excited for these! You can count me in for 4!..so far.. Both designs are great!! Voted for the second one. When do we have to pre-order and pay by? I won’t be able to pay until the 1st of Feb but definitely want one. The poll will run till the friday next week. After that pre-orders will be be taken until the magic number of 25 is hit, so that may be a week, it may be a month. After that there’ll be a week gap between the order being placed, arriving, and then being sent via narcissistic drone bots to your location. Be sure to compliment them on their shiny propellers, or they’ll drop your delivery over the nearest body of water. Oh dear, I seem to have deadlocked it. Hopefully others will come along to help decide. Can’t wait to get a few either way! Sweet, well count me in for 2 in size XL. I voted for design 1. To me the whole point is to get people interested in TSU and the larger graphic will certainly draw more attention. 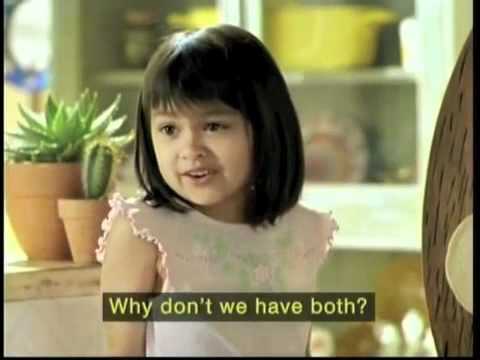 Either way the voting goes, you can count on me pre-ordering. Put me down for two xl shirts. Hmmm, something seems to have gone wrong with the voting….. If I tally all the votes I arrive at a total of 46 votes, yet the total says only 42 votes have been cast. Also the percentages seem to add up to 110%…. Something seems to be a bit off…..
Looks like 2 people registered to vote, then deleted their accounts, causing the inconsistency. I’ll take 2 large either way! Is it possible to have design 2 on the front, and have design 1 on the back of the shirt? Or is there a design already for the back of said shirts? There may be different designs in the future, but not now. But the one I wanted didnt win :(. For those wondering, the robots were dispatched earlier in the week to get the T-shirts printed up. We expect their inevitable return within less than a week. Their return my be inevitable, but will they actually return with the shirts? It is my strong belief that with the help of right type of clothing and shoes, you can truly hit your workout sessions successfully. I always go with the designer but very comfortable shoes and clothes for my Yoga sessions. Recently bought the sports bras and leggings too from an online portal and everything is just so nice!